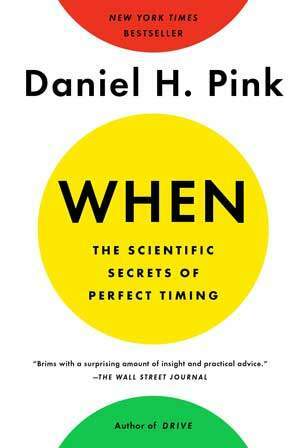 Daniel H. Pink is the author of six provocative books, including his newest, WHEN: The Scientific Secrets of Perfect Timing. An instant New York Times bestseller, it’s also been on the bestseller list of the Wall Street Journal, USA Today, Washington Post, and Publishers Weekly. 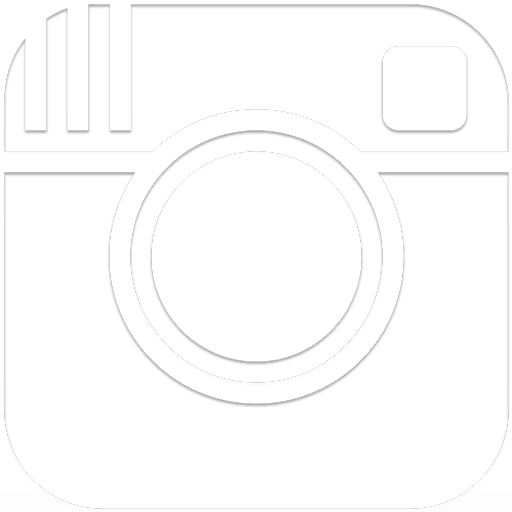 Pink’s other books include the long-running New York Times bestseller A WHOLE NEW MIND and the #1 New York Times bestsellers DRIVE and TO SELL IS HUMAN. His books have won multiple awards and have been translated into 37 languages. In WHEN, Daniel Pink unlocks the secrets of how to best time your life’s happenings. Drawing on a rich trove of research from psychology, biology, and economics, Pink reveals how best to live, work, and succeed. How can we use the hidden patterns of the day to build the ideal schedule? Why do certain breaks dramatically improve student test scores? How can we turn a stumbling beginning into a fresh start? Why should we avoid going to the hospital in the afternoon? Why is singing in time with other people as good for you as exercise? And what is the ideal time to quit a job, switch careers, or get married? Battle of the Books Championship with Newbery Award-Winning Author Grace Lin!